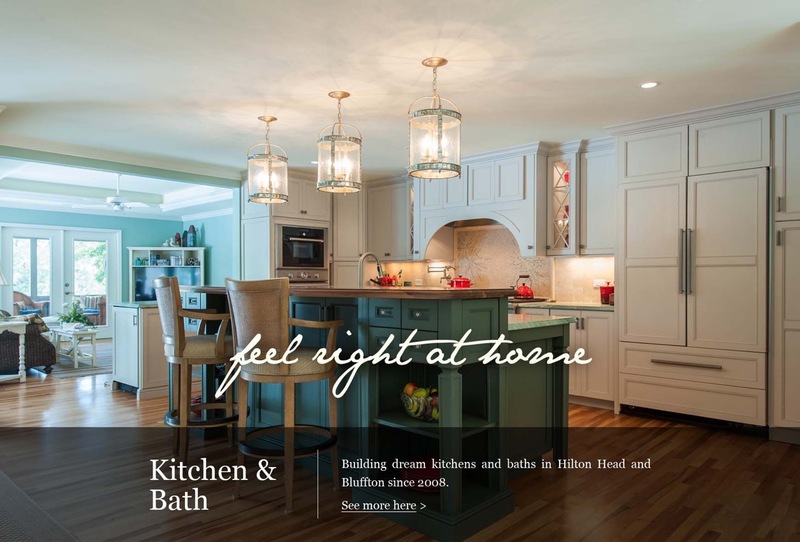 TDC Builders in Hilton Head was founded almost a decade ago with a focus on bringing the high standards of fine British craftsmanship to the Hilton Head and Bluffton area. 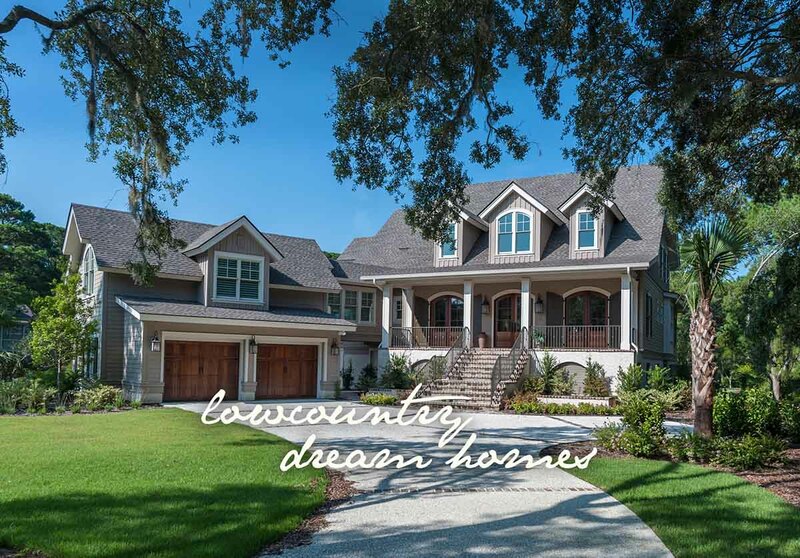 With over seventeen Custom Home Builder Awards, Total Design Concepts Inc. is a dynamic and innovative company with a passionate commitment to providing superbly designed and architecturally iconic, precision-built homes. 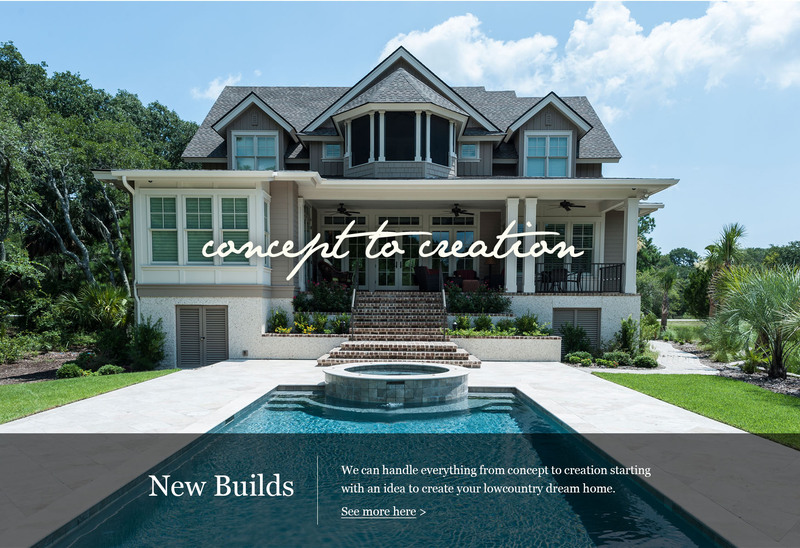 Whether it is a new build or a remodel, TDC Builders is known for creating properties for the discerning client. At TDC Builders, we pledge to make the experience of designing, remodeling, and building your home an enjoyable experience. We strive to take care of you, not just throughout the process, but also after you have moved into your new home. We work closely in conjunction with the Architect, Site Engineer, and Landscape Architect while our Project Manager coordinates and schedules the time scale for selection requirements. To aid this process, we are partnered with the Award-Winning Interior Design firm J. Banks Design Group Inc. 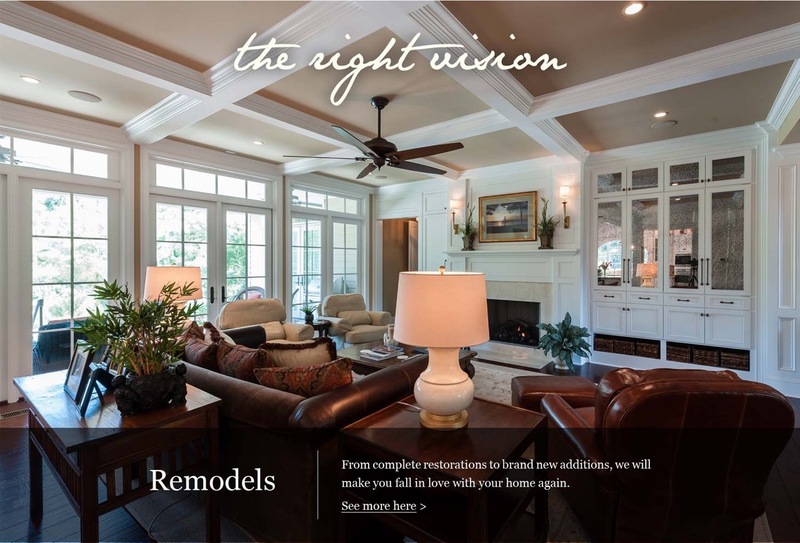 Together, from concept to creation we can walk you through every detail, while your dream home becomes reality.